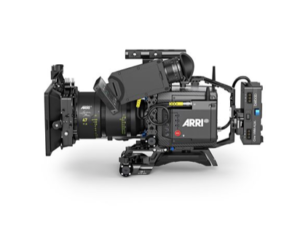 Shooting large format has been the hallmark of ARRI’s ALEXA camera platform these last few years, and with such a vast cornucopia of ALEXA cameras to choose from, is it any wonder that ARRI has led the field in awards nominations year after year? 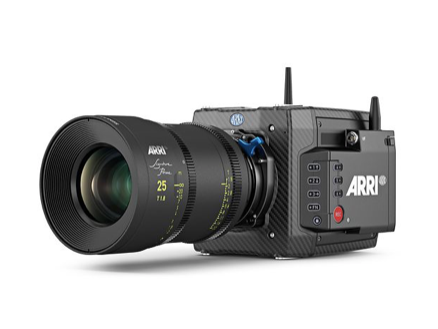 Well, they’re at it again, creating a compact, ARRI ALEXA Mini that comes with an ALEXA LF large format sensor. Based around the 4.5K ALEXA LF Sensor, the ALEXA MINI LF offers twice the resolution as standard 35mm ALEXA cameras, with what ARRI calls the highest dynamic range of any camera in its class. Though they stop short of telling us how many stops of DR the Mini LF enjoys. In addition, the Mini LF enjoys a trio of internal motorized FS ND filters, a 4″ flip-out high contrast MVF-2 HD viewfinder, ARRI LPL/PL Lens mounts, and supports the Codex Compact Drive at up to 1TB in size. 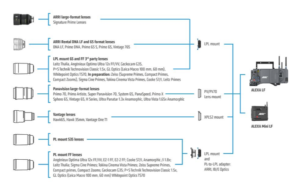 Other hardware enhancements include extra connectors for 12v and 24v power, a 6 pin audio connector, two built in microphones, and improved WiFi connection. There are also a series of six customizable user buttons to fine tune your own personal camera settings, along with VF and TC connections. The Mini LF also supports ARRIRs HDR and Wide Color Gamut (WCG) workflows, with improvements to ARRI’s Color science that provides more accurate skin tones and low noise, and support internal recording of ARRIRAW MXF files or Apple ProRes in a wide range of aspect ratios. 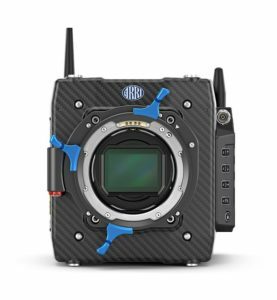 Creating yet another ALEXA camera platform clearly shows why ARRI continues to dominate the industry, especially during awards season. 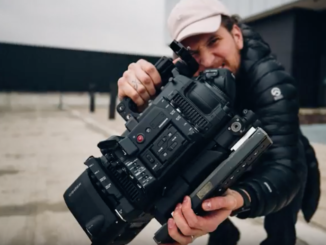 There’s now practically an ALEXA for every single cinematic use, and the smaller form factor in this large format model is bound to get great use, especially for commercials and indy projects. 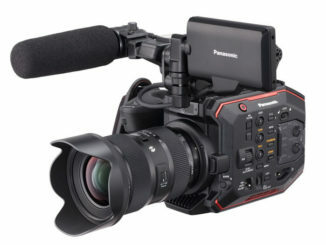 It’ll be fun to get some hands on with it at NAB in a few weeks. 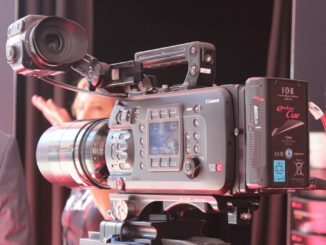 Cinema Cameras: Are They Too Complicated to Use?